For other brands, it’s best to look in your user manual for maximum watt and how many bulbs it can take. 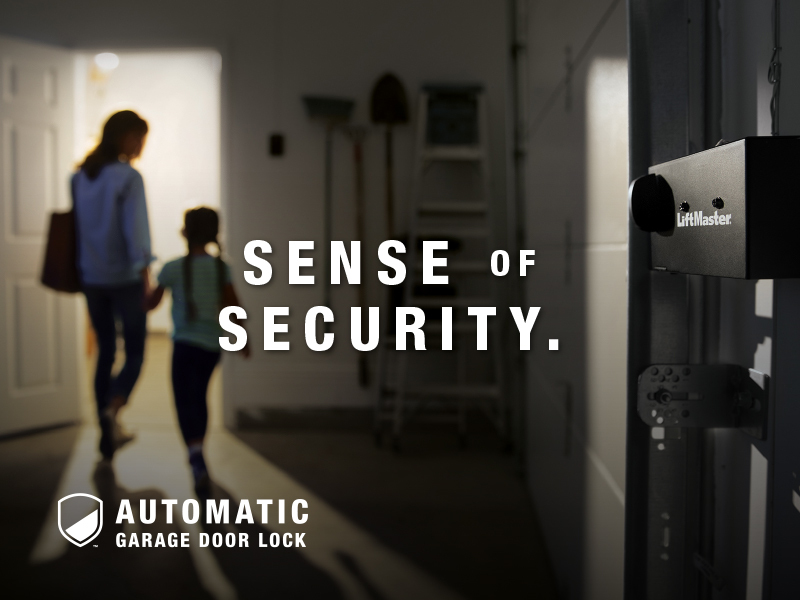 Liftmaster recently released a new Automatic Garage Door Lock that offers you more security! It operates like a dead bolt lock that makes your door virtually impenetrable that helps you protect your family. Check out this brochure for more information! Do you want the best looking doors on the block? Spring Home & Garden Expo in Anderson, California. Showcase door – Steelhouse Carriage Door!